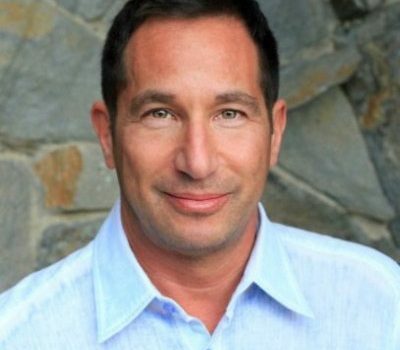 Mr. Eric S. Rollman is the President & CEO of Los Angeles based Rollman Entertainment, an industry leader known for their work connecting brands to kids and families through innovative, award-winning content creation. An expert in kids programming, he brings an impressive career background that spans several decades. Rollman Entertainment is currently enjoying its success with over 450 episodes produced , six series on-air, six Emmy nominations and four movies produced in its first five years. Current projects include Sea Rescue (ABC), The Wildlife Docs (ABC), NFL Rush Zone (Nick), while partners include NFL, SeaWorld, Tyler Perry Studios, Lionsgate, Dentsu, Capcom and Activision. Prior to launching his own company in 2010, Eric S. Rollman was President of Marvel Television, Animation and Distribution, responsible for development, financing, production, and worldwide distribution of television and direct to video content featuring Marvel’s enviable character portfolio. Before joining Marvel, Eric S. Rollman was CEO of The Global Gaming League, a visionary company whose mission was to organize e-sports and manage the careers of the video game industry’s top players. For fifteen years he was a key executive for Haim Saban spearheading production on thousands of hours of animated and live action kids programming for the Fox Kids Networks, Fox Family Channel and Saban International, most notably, The Power Rangers which to date, remains one of the top successes in the history of kids television. Eric S. Rollman is a creator, producer, and seasoned executive, who brings a wealth of experience, deeply established relationships and commitment to giving back to the community. We are excited to welcome him to the Board. With the Foundation currently expanding its Board, they are looking to Mr. Eric S. Rollman to play an important role in leading Private Redemption to new milestones in the coming years. His involvement and expressed vision brings the promise of fresh ideas to reinvigorate the organization’s stated mission and to help us raise the bar on the work we do, in response to the needs within our communities. Whether it is addressing the issue of homelessness, poverty, joblessness or hunger, we are looking forward to Eric’s influence, his new approach, and his full involvement in helping Private Redemption reach new heights.